Inspired by women who get behind the wheel every day, Tata Motors, strived to get more women to do the same. 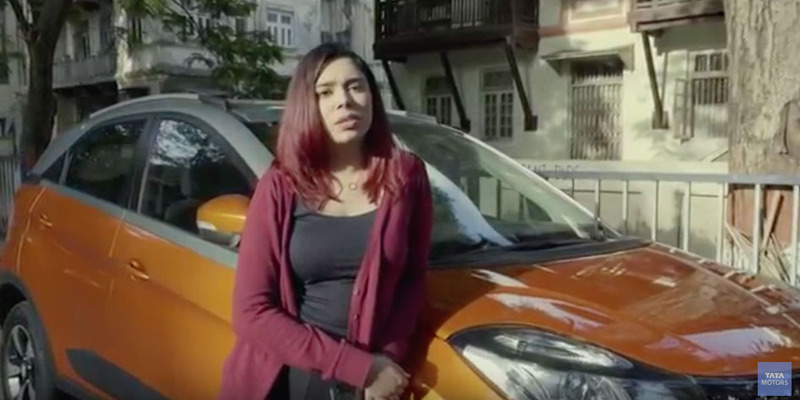 That is why, this women’s day, Tata Motors introduced their latest campaign, ‘Her Key’ crafted by FCB Ulka. When one buys a car, they get two keys. The second key is usually considered the spare one. Harping on this insight, we simply repositioned this spare key as Her Key. Her Key is a symbol designed to empower more women to drive and bring equality and freedom to the roads. Sometimes all it takes is a little encouragement and we hope Her Key goes a long way in inspiring women to take on the road with confidence. It is important that women recognize the fact that driving isn’t a privilege, but a right and comes with its own freedom.